The idea of growing replacement parts to treat human illnesses may seem like a movie concept. Yet, it’s not as far off as it seems. This is what scientists hope to achieve with regenerative techniques. Regenerative medicine may be in its infancy, but it’s already a burgeoning industry. If you are a candidate for this treatment, here’s what you need to know. Regenerative therapy attempts to tackle illness at the most basic level. Instead of treating symptoms, the procedures try repairing damaged cells, genes, and organs. When invaded by disease or injury, an automatic healing response occurs in our bodies. Regenerative methods aim to harness this healing power and find ways to speed it up. Together, these individuals hope to find regenerative medical solutions for otherwise untreatable maladies. Some methods of regenerative therapy are well established. These include skin grafts, blood transfusions, and bone marrow transplants. There are many others that have not yet seen the light of day. Millions of people have already experienced the benefits of tissue engineering. Yet, science has only scratched the surface of the possibilities in this field. Tissue engineering places biologically-compatible scaffolds at strategic points in the body. The scaffold attracts cells. Together with exercise, this therapy can result in new functional engineered tissue. 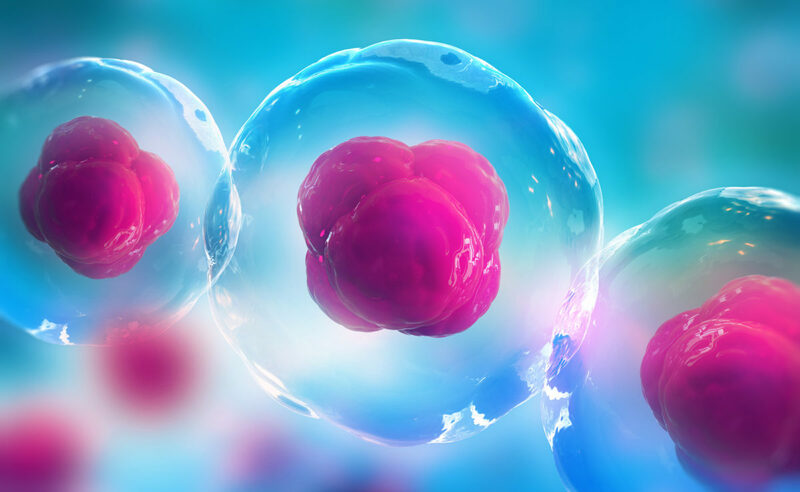 The average human body contains millions of stem cells. These cells are the building blocks that your body uses to repair damaged tissue. Studies prove that they can help to reconstruct tissue in diseased or damaged sites. It’s possible to harvest these cells from cord blood, skeletal muscle, dental pulp, blood, bone marrow, and fat. The first heart transplant took place in 1967. Since then, it has become commonplace to replace a failed organ with one from a human donor. Often, this method involves a waiting period while a donor organ becomes available. Medical devices and artificial organs can help to keep the patient going in the interim. An example of this is the ventricular assist device. This is essentially an artificial heart that can help pump for a failing heart as an individual waits for a transplant to become available. Sports injuries like tennis and golf elbow are types of epicondylitis. This means that the tendons attached to the elbow have become inflamed or developed small tears. Platelet-rich plasma injections have proved effective in treating this condition. The injections contain growth factors harvested from the patient’s own blood. The doctor injects these directly into the damaged tissue. This treatment has shown positive long-term results for treating epicondylitis. It takes around three months to see results. By adding stem cells into the equation, results come more quickly. Patients can experience relief within three to four weeks. The doctor abstracts stem cells from the patient’s blood, bone marrow, and fat tissue. They then combine the stem cells with human growth hormones and other growth factors. Doctor inject this cocktail into the site of the inflammation using ultrasound for guidance. This procedure only takes a few hours, and a single treatment usually does the trick. All medical treatments have risks and side effects associated with them. Removing cells from the body and re-introducing them always carries a risk of infection or rejection. Howerver, in general the benefits outweight the risks. They’re quick, effective and far less risky than going under the knife. Unfortunately, health insurance does not cover regenerative therapies at present. Cellular regeneration treatment is expensive, but in the long term, it’s less costly than ongoing pain treatment. If you’ve tried everything else and don’t want to undergo surgery, it could be the best option for you. Apart from the ground-breaking field of regenerative medicine, there are many other non-surgical pain treatments available today. These include trigger point injections, spinal cord stimulation, nerve root blocks, and more. Choosing one depends on your needs. Browse our website to see which ones may suit you, or book a consultation and we can go through the options together.